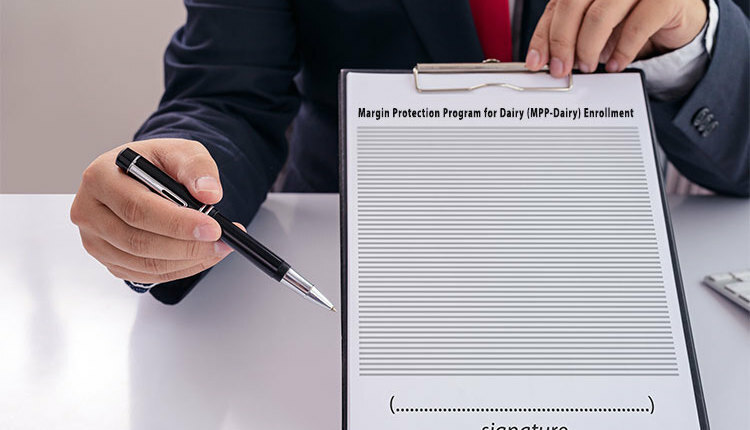 While there are many good private dairy processors, don’t forget that private companies have a very different commitment to market and payment security than cooperatives. The author is the E.V. 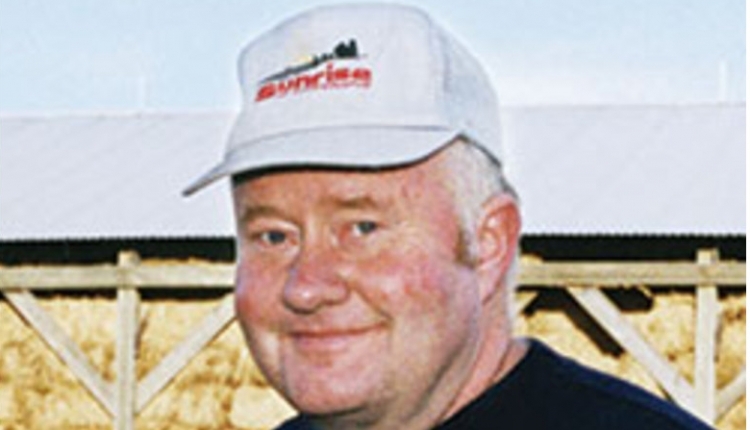 Baker Professor of Agricultural Economics, Cornell University. 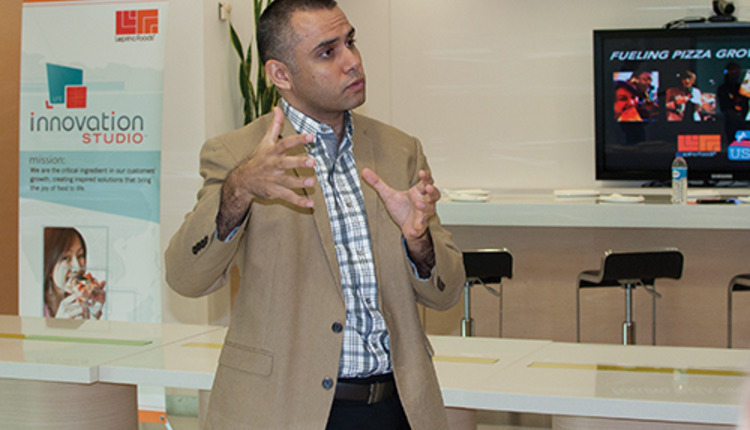 Price risk and market risk both play roles in milk marketing. 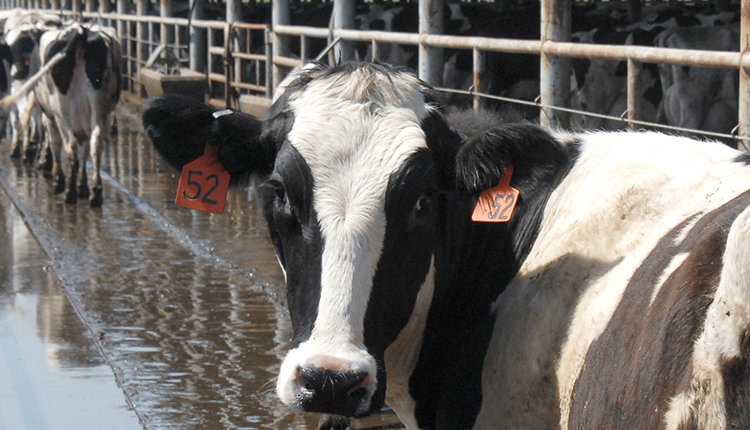 While price risk has garnered substantial headlines in recent decades, market risk occurs too as dairy farmers must secure a buyer for their milk. We had a wake-up call about market risk when a number of Wisconsin and Minnesota farms lost their milk markets. That situation serves as a reminder that our grandfathers and great-grandfathers had a few good reasons to market milk cooperatively through co-ops. 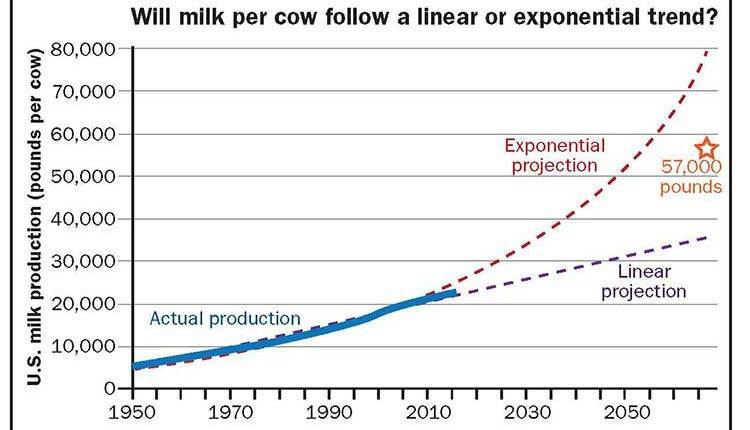 When I was a kid in the 1960s, dairy farming had a reputation as a fairly low-risk proposition. You wouldn’t likely get rich but you wouldn’t starve either. Prices fluctuated to some degree, but you got a regular check and it was usually adequate. We are in different times. The days of the federal Milk Price Support Program are long behind us, and we have a wildly different perspective on milk price volatility. We’ve talked a lot about price risk the last 20 years, and we have developed a number of federal and private sector tools to help with price risk. The risk we have kind of forgotten about is market risk — will there be a customer for my milk? It’s one thing to want your milk check to be bigger. It is quite a different thing to not have a milk check at all. Arguably, this is a major risk that motivated our grandfathers and great-grandfathers to market their milk cooperatively. 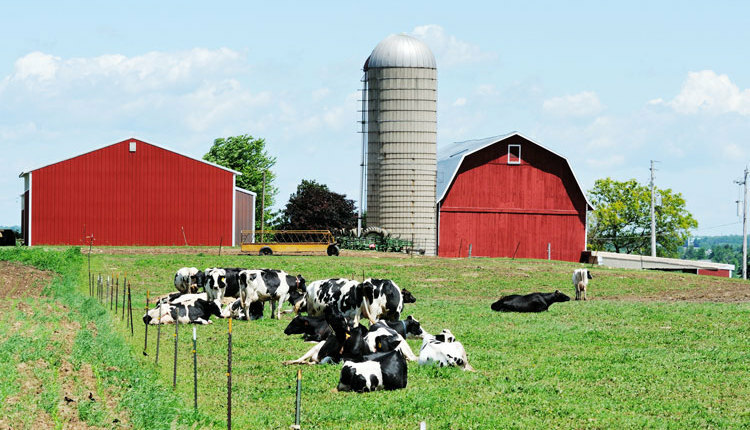 The first dairy cooperative was a creamery started in Connecticut in 1810; others followed throughout the Northeast and Upper Midwest. Cooperative marketing started as a fluid milk proposition to city customers in the 1820s, while marketing to fluid milk processors began in the late 1800s. In the last half of the 1800s, as the processing sector began to develop into today’s more complex supply chain, the attraction of joining with your neighbors to market farm milk collectively grew. Although fostering a more efficient marketing system was always an attractive argument, the primary motivation for cooperative marketing in the late 1800s and early 1900s was to give farmers more market power to effectively negotiate milk prices with buyers. It was during the Agricultural Depression following World War I in the 1920s and in the Great Depression in the 1930s that dairy farmers got a hard lesson in market risk. Throughout the first couple of decades of the 20th century, farmers had to work out what exactly they wanted from a cooperative. One of the decisions that farmers had to consider was whether the cooperative would be limited to price bargaining or if the co-op would invest in manufacturing facilities to process product in addition to just selling milk. 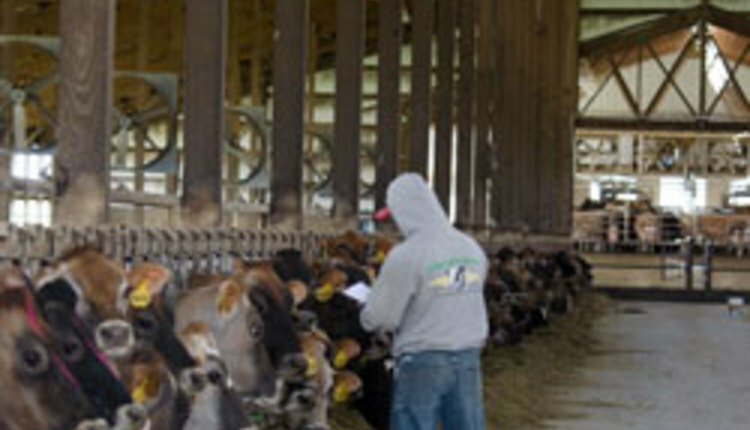 The debate between the merits of bargaining cooperatives and operating cooperatives continues to this day, but we are hard pressed to find many bargaining cooperatives in the Hoard’s Dairyman list of top 50 cooperatives. 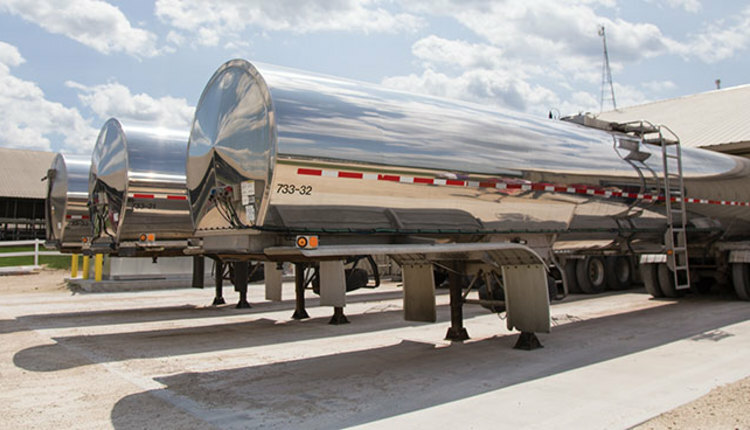 By and large we’ve realized that dairy processing is tough business, but it’s hard to bargain if you don’t have an operating facility that can handle at least some of your member milk. The role or benefits of cooperatives to farmers has always been subject to debate. 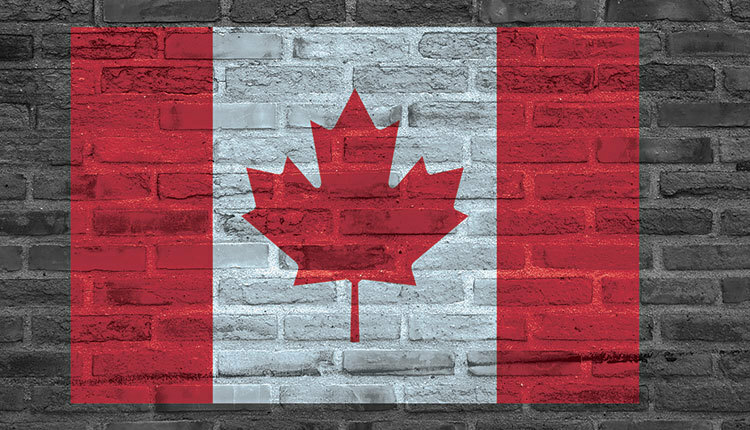 However, the recent events related to Canada changing their pricing system to effectively cut off sales of milk proteins by three manufacturers in New York and Wisconsin to Canadian cheese plants has been a harsh reminder of one of the benefits farmers have when they own processing facilities. In Wisconsin, the company that lost sales to Canada is a highly successful, profitable family-owned business. In New York, one of the companies is a cooperative and the other is a Limited Liability Corporation owned by the farmers who supply milk to the plant. In New York, terminating farmer contracts was never an option. In Wisconsin, farmers were notified that they would have to find another customer because their buyer had lost one of its customers. This is not an unreasonable business decision. It was a business decision that company had to make, as they are not in the business to buy milk that they can’t sell in the form of a dairy product to someone else. This reminds us of one of the most fundamental differences between marketing your milk through a cooperative versus selling to a private company — you have a sales contract with a private company but you have a membership agreement with a cooperative. Both options result in your farm having a customer for your milk. However, we are learning anew that these are very different agreements. In recent years, a lot of farmers have talked about cooperatives as if they were just another processor offering to buy milk. They compare prices and decide who offers them the best deal. 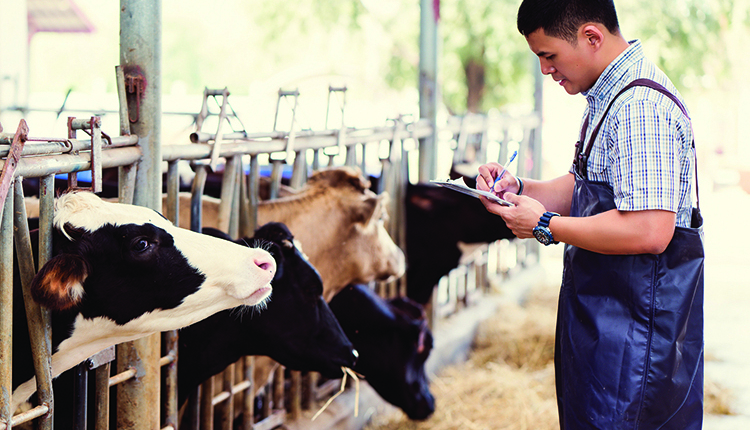 “If the cooperative doesn’t measure up, then let’s go with the private processor” has been the thought process for many dairy farmers. This is completely understandable in a world that puts a lot of pressure on prices and pricing, but it also risks undervaluing the fact that you don’t just sell milk to a cooperative, you join a cooperative. By being a member, you have access to other services a cooperative provides, you share in some equity if they are a manufacturing cooperative, and you have a voice in governing the big decisions that the cooperative makes about its business operations and how it represents your interests in the marketplace and in government. Every farmer gets to decide how important these characteristics are to them, but we ought to be mindful that there is more to it than just comparing pricing programs. Cooperatives guarantee their members that they will pick up every pound of milk the farm produces and do their best to sell it profitably. Today, farmers are not shy about telling their cooperatives that they should be making more money for them. This is also understandable, but we really need to keep in mind that normal businesses develop marketing plans around what they can profitably sell, not what their suppliers want them to buy. 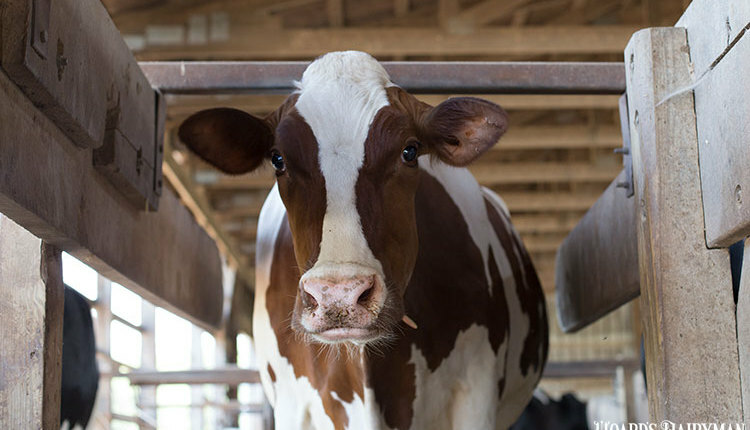 In recent years, milk production has grown above trend lines in the traditional milk producing region that stretches from eastern South Dakota to New England. This has put a lot of pressure on cooperatives to try to find profitable markets for all the milk. In many parts of this region, cooperatives have had to 1) discount milk to find customers who would take it, 2) produce low-margin commodities like nonfat dry milk and sell it for whatever they could get on international markets, or 3) in some cases, just tell some farmers to turn the hose from their bulk tank into their manure lagoon. No conventional business would do this for any extended period of time. Cooperatives have done this because they have made a commitment to members, not a purchase agreement with suppliers. 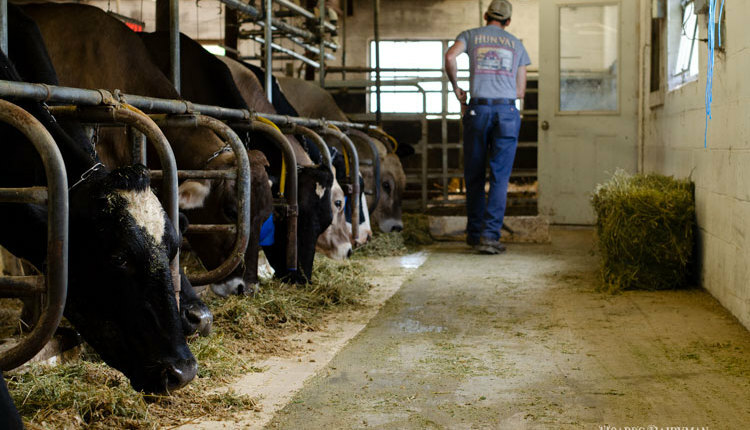 In Wisconsin, dairy farmers were threatened with having no place to sell their milk. In New York, dairy farmers did not face that threat but they will experience lower premiums and maybe some reblending as their cooperatives do their best to market all the member milk. Farmers have the right and even the obligation to keep their cooperatives on their toes, but we would do well to remember the lesson that grandpa learned. Market risk is real and is only easy to take lightly until you find out you don’t have a customer for the milk you have worked so hard to produce.